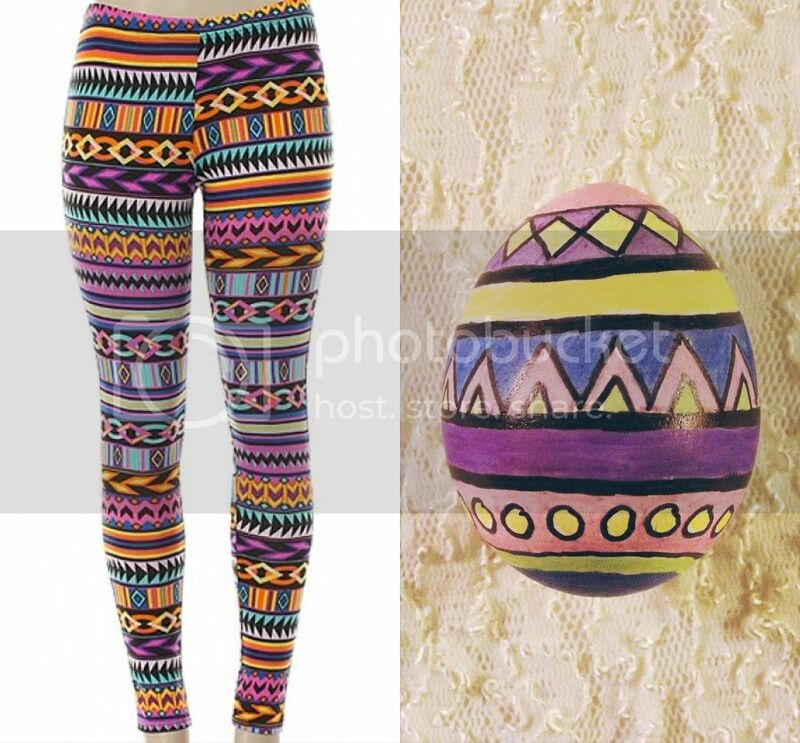 This year, I borrowed the prints from some of my favorite leggings and decorated my Easter eggs with stylish prints and patterns. 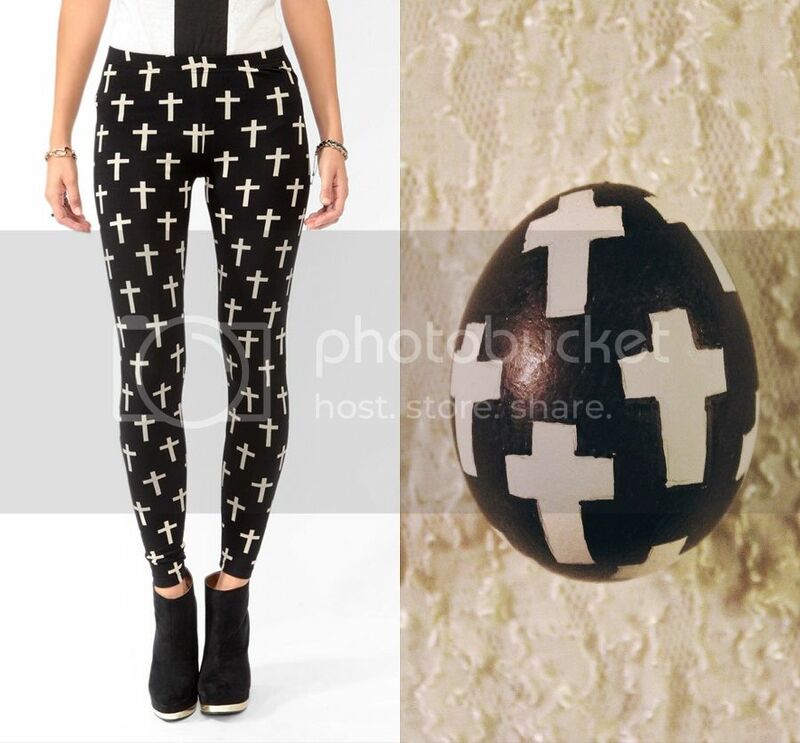 Here are the 6 ways to make your Easter eggs trendy. Use Sharpie markers to draw an Aztec design. Outline in black and fill in with color. 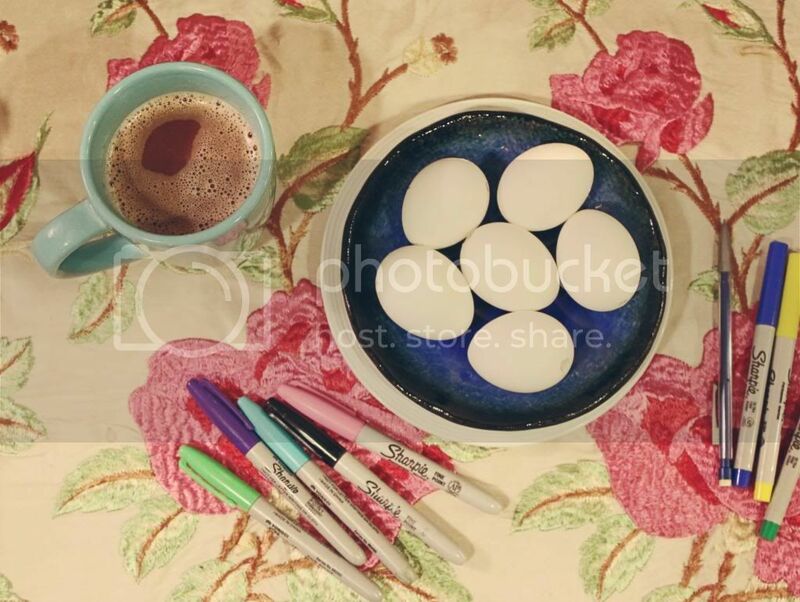 Again, using a Sharpie, draw crosses and fill in the background. 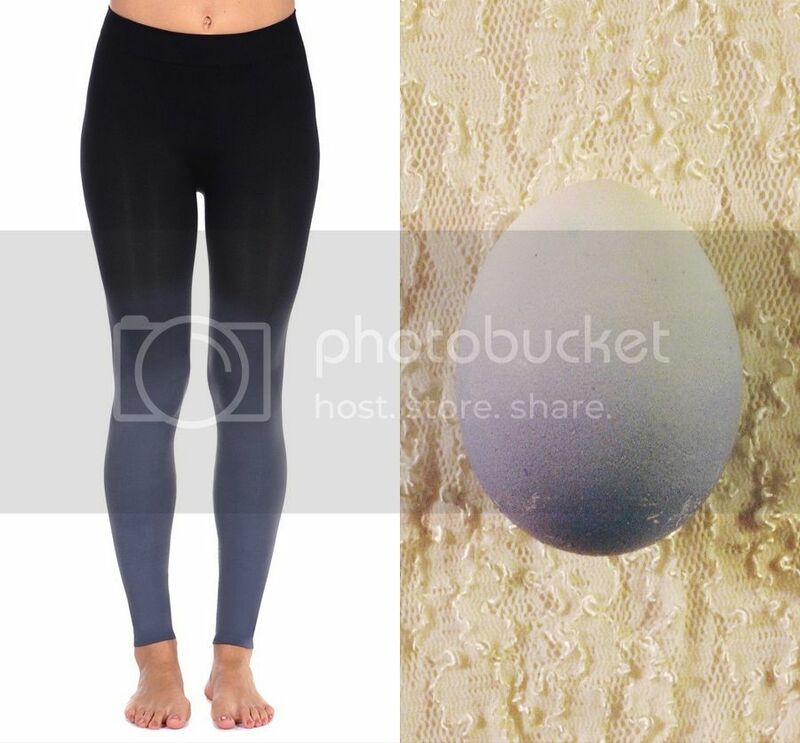 Use an Easter egg dye kit (You can buy one at CVS for a couple dollars) to dip dye the egg. Leave it in the dye longer each time to gradually go from light to dark. 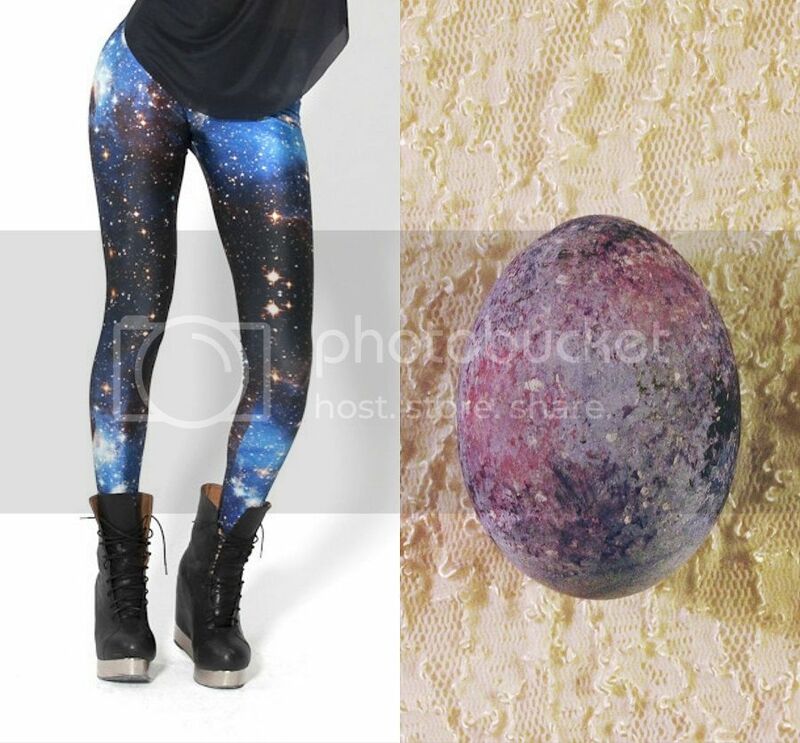 Dye the egg a blue background, then sponge on a couple different colors of acrylic paint. 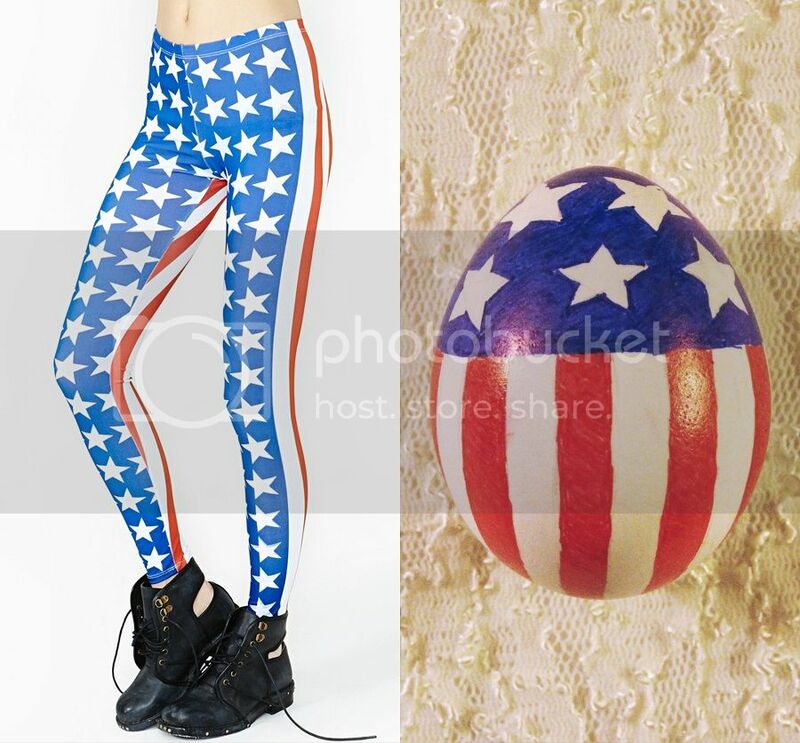 Use colored Sharpie markers to outline the stars and stripes and then fill it in. 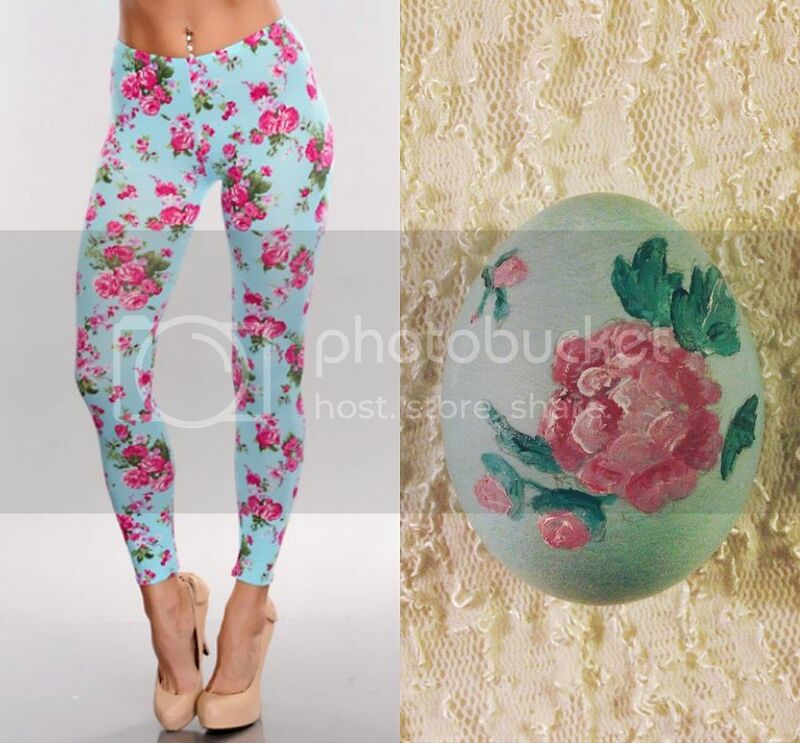 Dye the egg a blueish-green background and then paint on roses with acrylic paints. 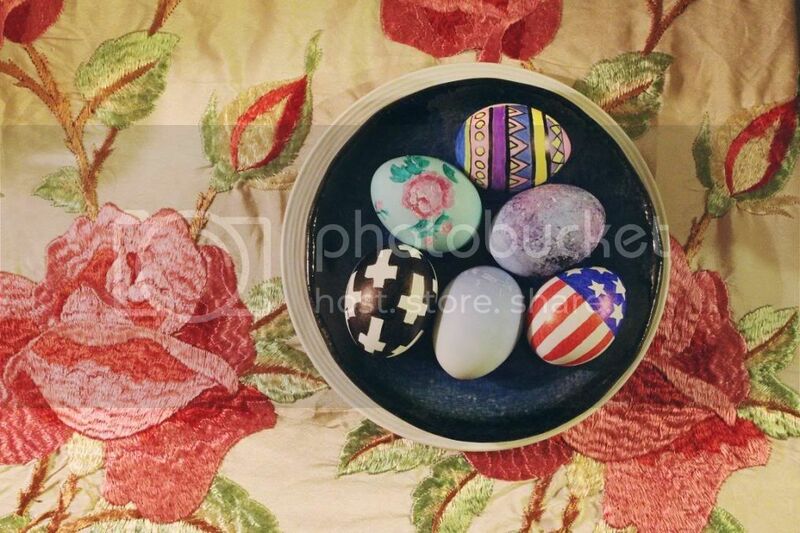 How did you decorate your Easter eggs? Leave your links in the comment section below! 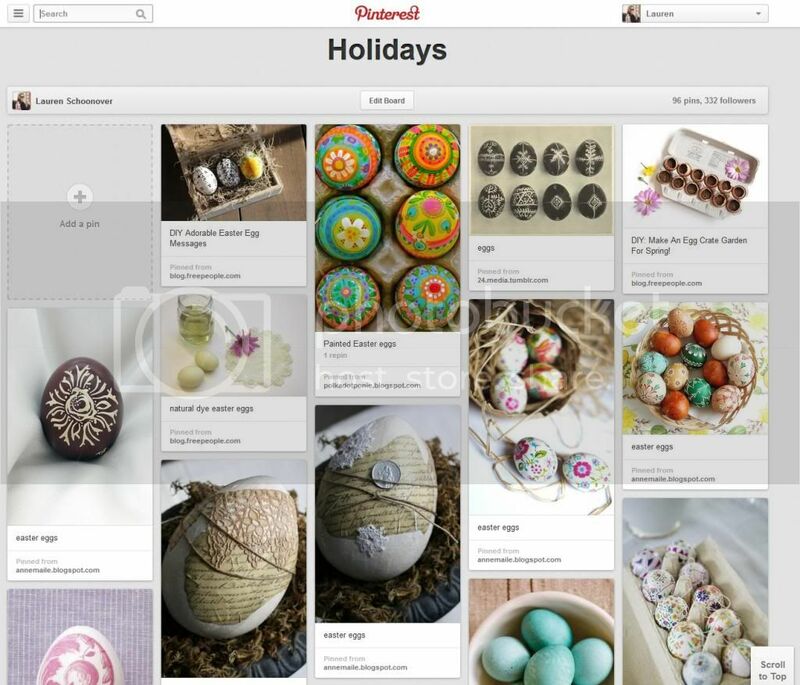 Check out my Holidays board on Pinterest for more ideas!